Last time these two giants met at Old Trafford Chelsea couldn't beat Manchester United on their home turf. Will the Red Devils be able to create a repeat of last years victory in front of their home crowd? One thing is for sure, this is going to be an unmissable match in the Premier League season. 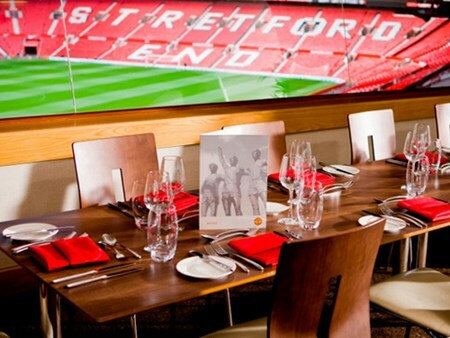 To reserve official corporate hospitality tickets for Manchester United v Chelsea Old Trafford, enquire below to get information and prices from one of our football event experts about which package would work best for your occasion and look forward to a fantastic day of VIP entertainment at the Theatre of Dreams this season. 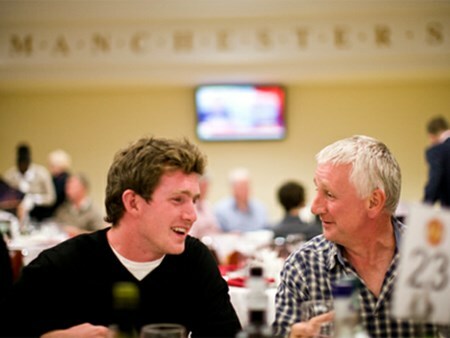 Can't find your favourite Manchester United v Chelsea package?